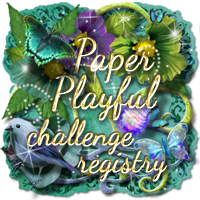 Double Trouble Paper Crafting : Challenge #25 "Let's Get Groovy" with Cupcake Inspiration "Woodland Creatures"
Challenge #25 "Let's Get Groovy" with Cupcake Inspiration "Woodland Creatures"
Please take time to read so you don't get into trouble. Consider becoming a follower and use our participant badge or any photo from our current challenge for your blog posting. 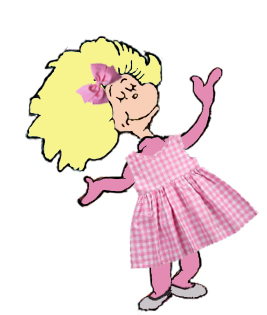 Check out our Secret Sister's special gift in the guidelines. 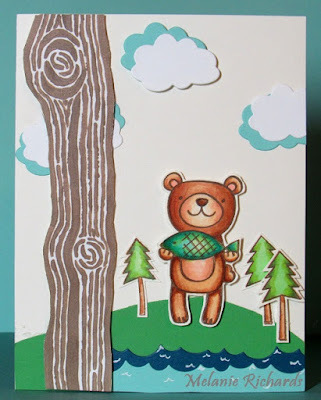 Use something that looks like or made from wood (woodgrain pattern papers, wooden embellishments, trees, fence, stump etc.) on your project. is rockin' and singing "Wild thing you make my heart sing" by The Troggs". 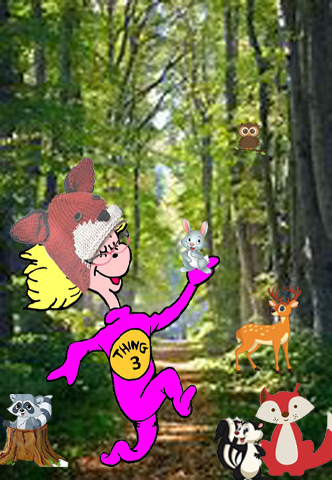 Use a woodland critter in your project. 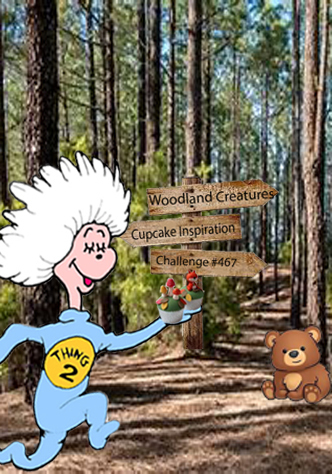 This is an OPTIONAL TWIST but you will be awarded an additional chance in Double Trouble's random draw prize if you include a woodland critter. Participation at Cupcake Inspirations gives you an extra chance in our random draw. 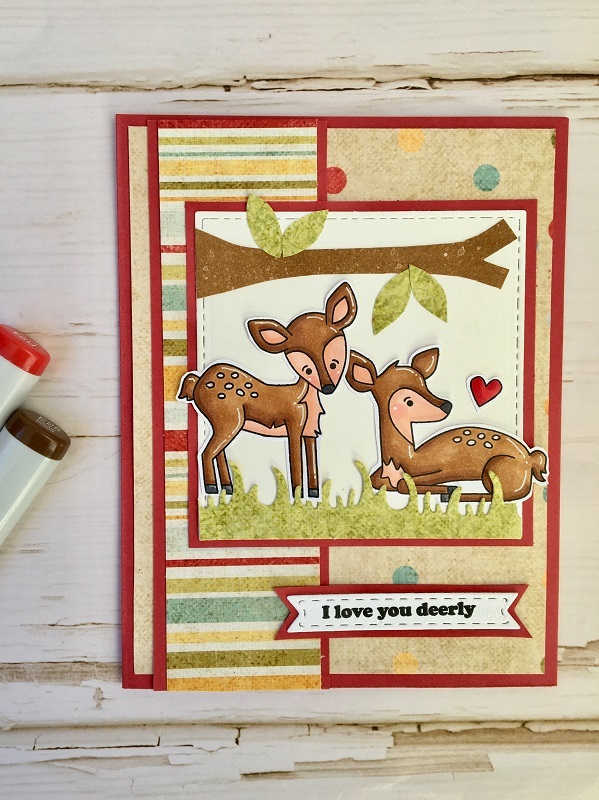 Super-adorable projects!!! I esp love Meghan's sweet pair of fawns. Thank you for another fun set of challenges. I did all three parts. YAY!! What a fun challenge - I love woodland critters! Super cute inspiration samples too! 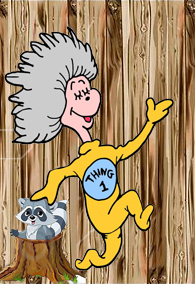 I just entered my first project and completed all 3 things! Hello! I am having trouble adding my link. Never happened before. I’ve also used this link in on several other sites today and it has worked. But this is the third day in a row that I’ve tried to add my card and it will not except it. What am I doing wrong!? Help! Pam, I have sent you an email and asked that we friend each other on facebook so we can analyze what your problem might be.